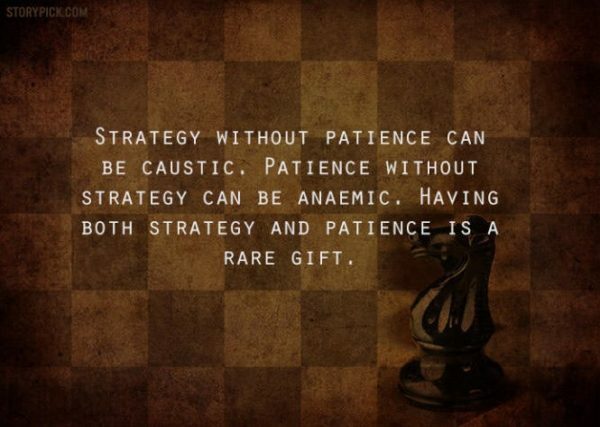 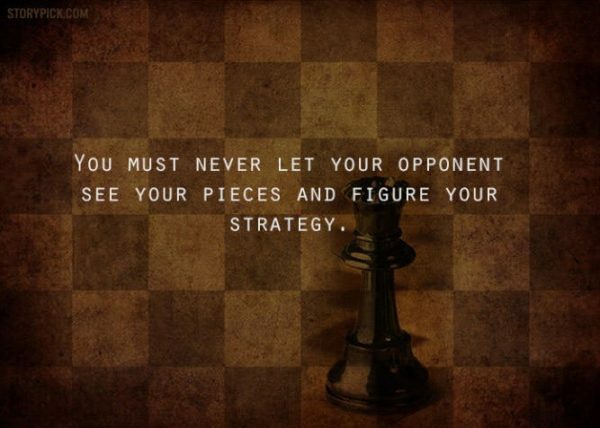 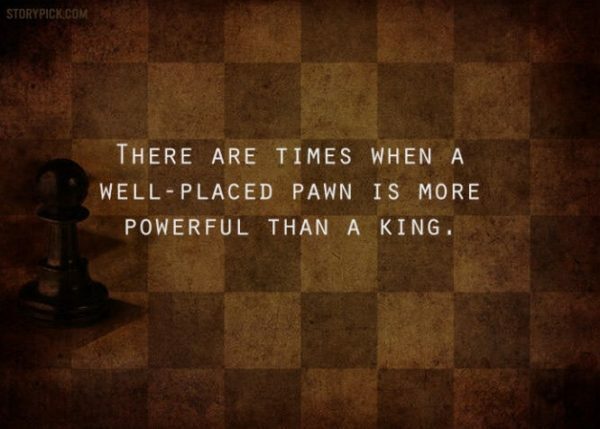 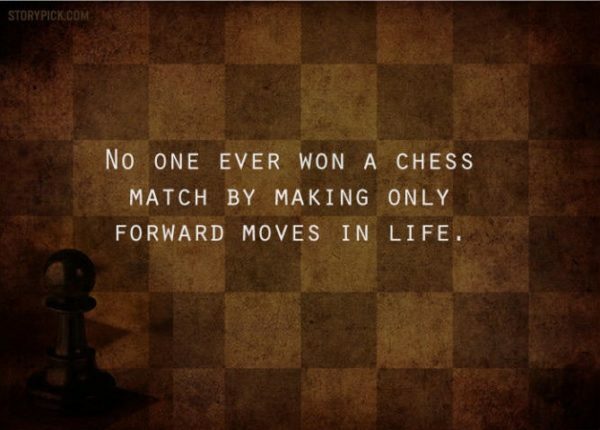 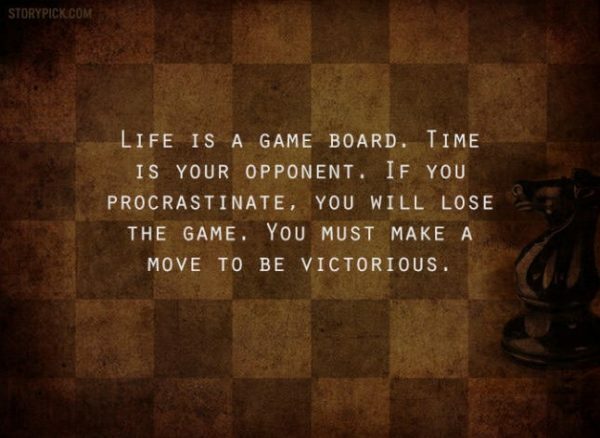 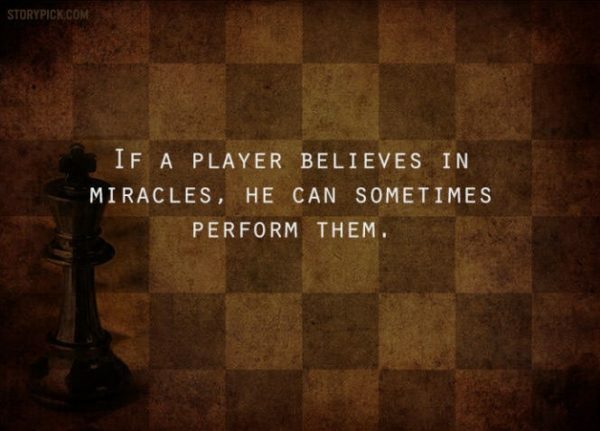 POWERFUL Life Lessons A Simple Game Of Chess Can Teach You! 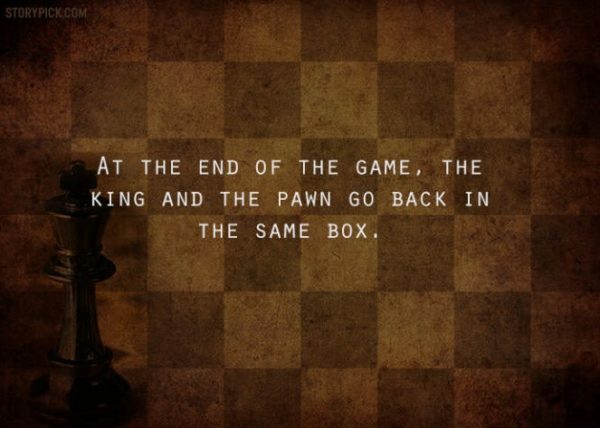 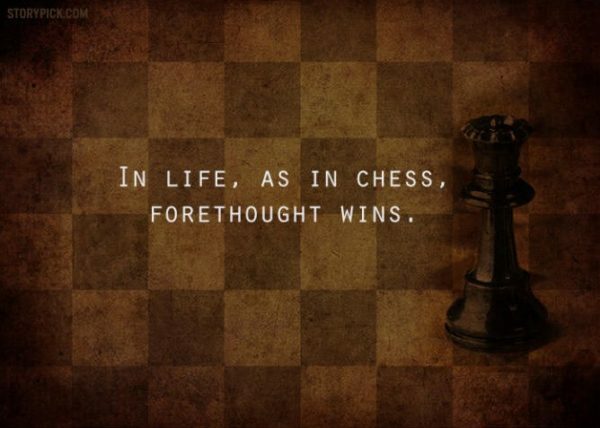 Many compare life with a game of chess. 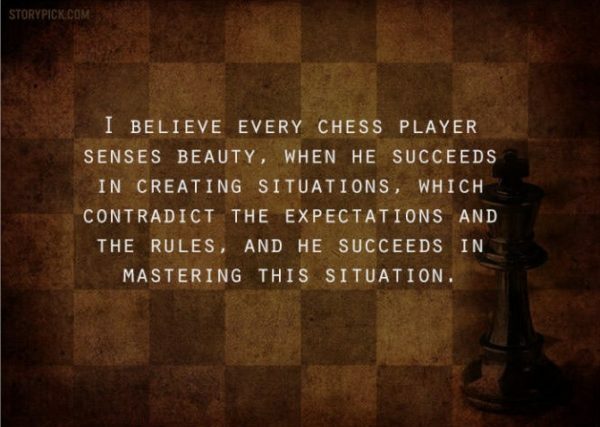 There is an uncanny similarity in the way we play chess and the way we live our life. 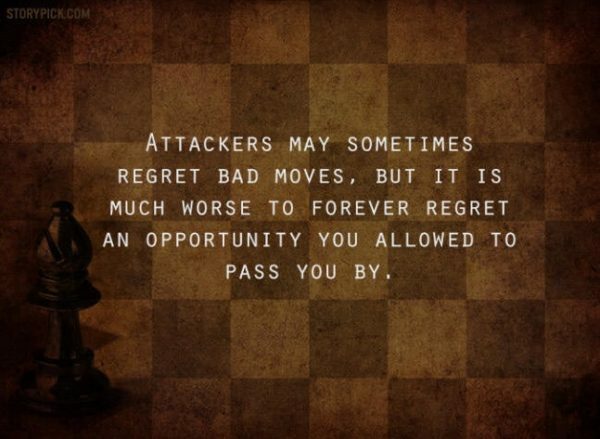 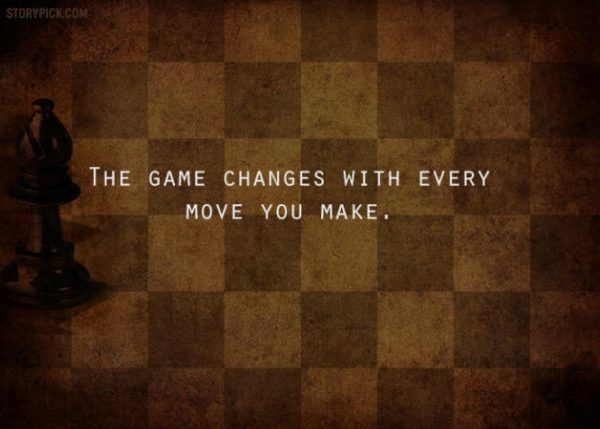 And a successful game of chess demands incredibly similar movements like the ones we need to make to become successful in life.